Tesla has released a statement blaming last month’s fatal crash involving a Tesla Model X in Autopilot mode on the driver who died in the incident following news that his family is exploring legal options against the automaker. 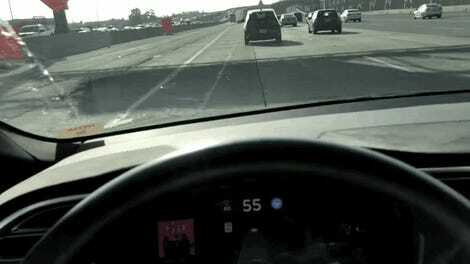 In the week following the March 23 crash in Mountain View, California, Tesla admitted that Autopilot had been engaged, but clarified that the system had been set to its minimum following distance and that several visual and one audio warning had been triggered. The company claims Huang’s hands weren’t detected on the wheel in the six seconds before the crash. The Minami Tamaki law firm hired by Huang’s family issued a preliminary review citing other incidents involving Autopilot errors and suggested that the semi-autonomous system was defective, according to CNBC. Huang’s death is the third known fatality involving a Tesla engaged in Autopilot mode. The family of Gao Yaning is still fighting Tesla over his fatal crash in a Model S in China back in January 2016, where the family claims Autopilot was involved. The National Transportation Safety Board partly blamed Tesla’s Autopilot system in the Model S crash that killed Joshua Brown in Florida in May of 2016. The NHTSA determined Autopilot was not defective in a probe investigating Brown’s death early last year. In Tesla’s response to Huang’s fatal crash, the company sympathized with the family but ultimately blamed Huang, claiming was aware that the Autopilot system was “not perfect” and that he received multiple warnings before the impact. According to the family, Mr.Huang was well aware that Autopilot was not perfect and, specifically, he told them it was not reliable in that exact location, yet he nonetheless engaged Autopilot at that location. The crash happened on a clear day with several hundred feet of visibility ahead, which means that the only way for this accident to have occurred is if Mr. Huang was not paying attention to the road, despite the car providing multiple warnings to do so. 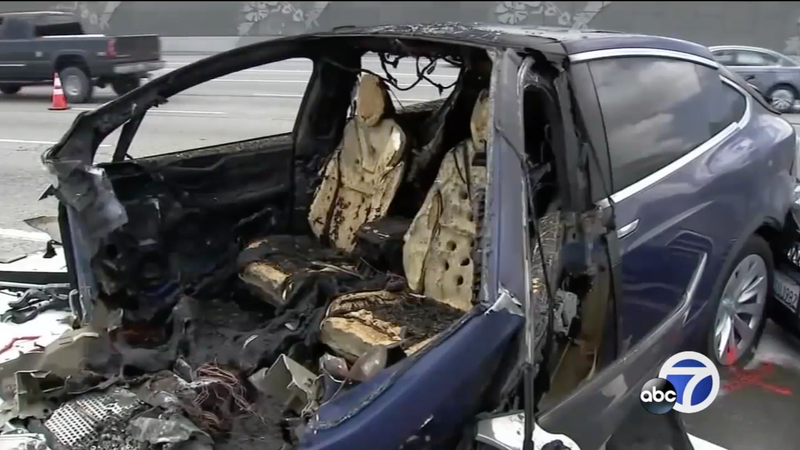 The NTSB announced on March 27 that it was investigating the crash, which is the organization’s second investigation into a Tesla crash this year.